New Serpent teamdriver ran the Cobra 2.2 version at the recent Neo 2015 race in the UK, qualified 6th overall and finished 11th in the A-main . Great results after only so few practice laps with the Cobra, in such worldclass field.. The changes for the 2.2 version are not big, but very important to make you go around the track easier and faster. 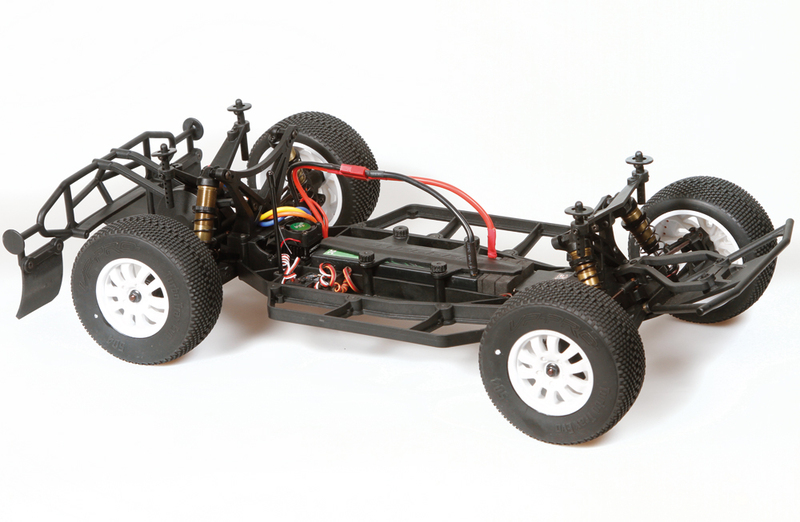 – plus 4 chassis: the hard anodised chassis is 4mm longer in the rear, creating a more stable rear end, especially better on tracks with short bumps and rough surface. The great handling on smooth, flat surfaces remains ! – longer alu rear brace: the longer alu brace also helps to make the rear end more stable. The shorter nylon or alu version can also still be fitted. – aluminium 14 dgr casterblocks The Cobra buggy has a lot of steering already which makes it turn very fast. The 14 degree caster blocks help to smoothen steering out a bit, still lot of steering , but easier, less direct, creating a more stable front end. It’s been a while since we have seen a wing on both ends of a buggy, but Serpent have released a front wing for their Spyder Buggies. 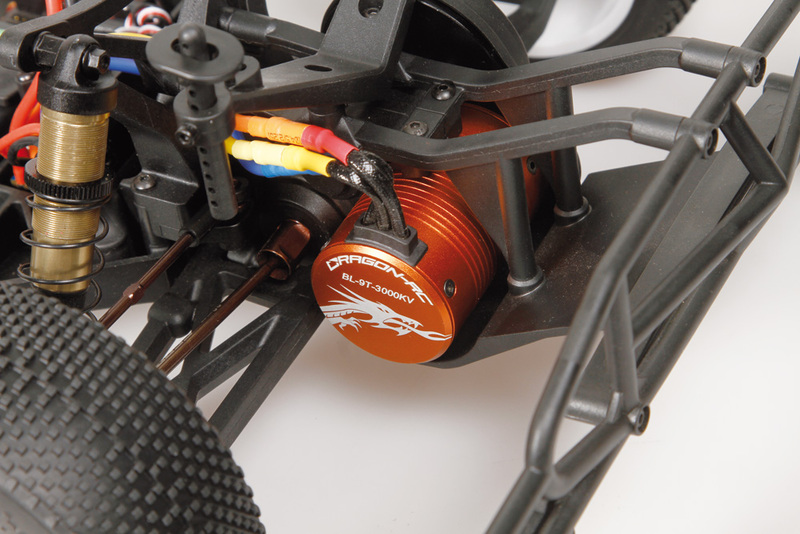 According to Serpent it is for tracks where even more front grip is needed, so Serpent decided to offer the front wing for the Spyder 1/10 buggies. 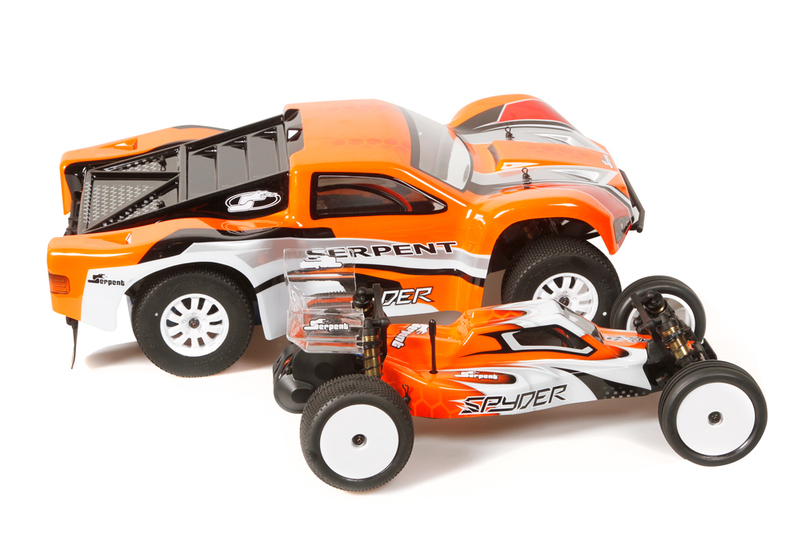 Serpent have released details of their The RTR Spyder RM buggy. Naturally it is based on the kit version of the Spyder RM buggywith whom it shares parts as well as optional parts. 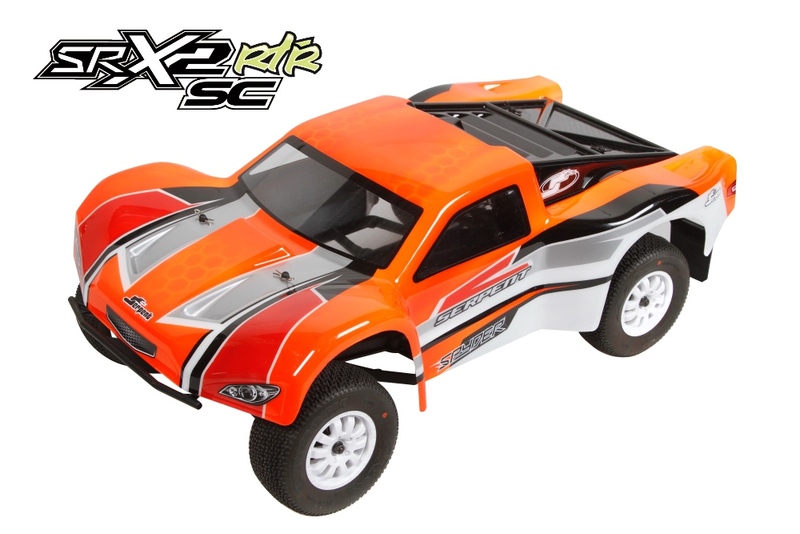 Not sure if anybody else noticed the 4wd buggy “coming soon” in the electric 1:10 Off Road section of the serpent website either, but that could be an interesting release to watch out for. Jeffrey Mackie TQ’S and Wins Stock in the 2014 AARCMCC State Titles at the SMA EP On Road-NSW State Title. Winning 4 out of 6 heats as well as a TQ run in the 4th heat Jeffrey was able to take a comfortable win in the first two rounds of the finals. Choosing to lead was a major decision but going in and leading from the start to finish over the final rounds his Serpent 411 ERXY 2 performed faultlessly over the whole weekend. Special thanks to Walter Hobbies the Australian Serpent distributor who has never let us down. Penrith District Nitro Racing member and Team Serpent driver Chris Stanley competed in the Australian Capital Territory (ACT) State Titles (Canberra Australia) over the 6-8 June 2014. In the cold conditions Chris managed to TQ his Novarossi ISON powered Serpent Cobra GT, a whole lap ahead of his nearest competitor. During the 30 minute final Chris had a comfortable lead up until his final fuel stop, where his normally reliable Novarossi flamed out. After some anxious moments his trusty pit men Brayden Stanley (Chris’ 8 year old son) Shaun Kaltenbacher fired the Novarossi back up and he cruised to a 3 lap win. Other Serpent Cobras also finished 3rd, 4th, 5th, 8th and 9th. Fifth spot was taken by Greg Temme, another Penrith driver who was running the new RTR version of the GT. Special thanks goes to Walter RC Hobby City, the Australian Distributor of Serpent products, for the great support and combination of the Cobra GT and the Novarossi. The Serpent Cobra Buggy 2.1 is a result of continuous development and intensive cooperation with the key team-drivers. The changes needed for the 2.1 version are not very big, but very important to make you go around the track easier and faster. The longer chassis combined with the 14 degree castor blocks offer a really a big difference in overall handling. Plus 4 Chassis: the hard anodised chassis is 4mm longer in the rear, creating a more stable rear end, especially better on tracks with short bumps and rough surface. The great handling on smooth, flat surfaces remains. Longer Aluminum Rear Brace: The longer alu brace also helps to make the rear end more stable. The shorter nylon or alu version can also still be fitted. Hard Coated Shockcaps: The hardcoated aluminium shockcaps can withstand the rigors of crashes better. Aluminium 14 Degree Casterblocks: The Cobra buggy has a lot of steering already which makes it turn very fast. The 14 degree caster blocks help to smoothen steering out a bit, still lot of steering , but easier, less direct, creating a more stable front end.